The NYSE’s unique market model combines leading technology with human judgment to prioritize price discovery and stability over speed for our listed companies. Coupled with our electronic markets, we believe nothing can take the place of human insight and accountability. 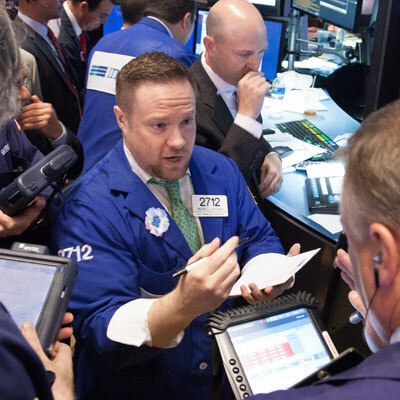 It's the human element at NYSE that results in lower volatility, deeper liquidity and improved prices. 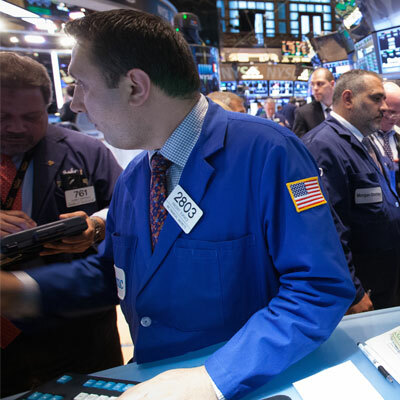 The cornerstone of the NYSE market model is the Designated Market Maker (DMM). DMMs have obligations to maintain fair and orderly markets for their assigned securities. They operate both manually and electronically to facilitate price discovery during market opens, closes and during periods of trading imbalances or instability. This high touch approach is crucial for offering the best prices, dampening volatility, adding liquidity and enhancing value. 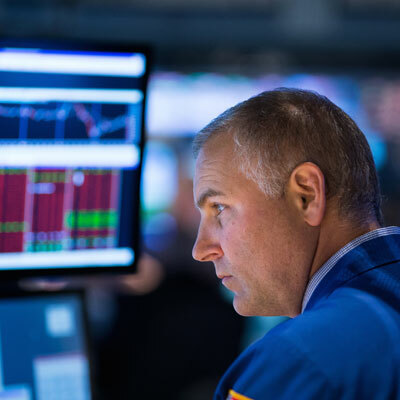 DMMs apply their market experience and judgment of dynamic trading conditions, macroeconomic news and industry-specific intelligence, to inform their decisions. A valuable resource for our listed company community, DMMs offer insights, while making capital commitments, maintaining market integrity, and supporting price discovery. Supplemental liquidity providers (SLPs) are electronic, high volume members incented to add liquidity on the NYSE. All NYSE stocks are eligible, but not all have SLPs. Supplemental liquidity providers are primarily found in more liquid stocks with greater than one million shares of average daily volume. They’re required to maintain a bid or offer at the National Best Bid or Offer (NBBO) in each assigned security at least 10 percent of the trading day. Floor brokers are employees of member firms who execute trades on the exchange floor on behalf of the firm's clients. They act as agents, buying and selling stock for the public (institutions, hedge funds, broker/dealers). 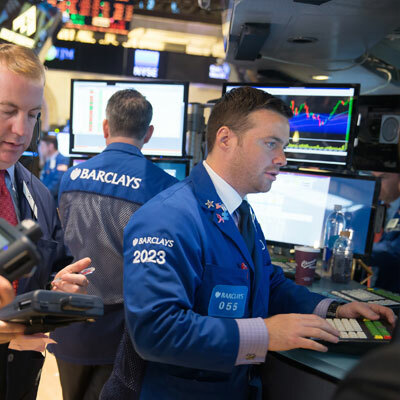 Floor brokers are physically present on the trading floor and are active participants during NYSE's opening and closing auctions, as well as throughout the trading day. Interested in listing at NYSE?